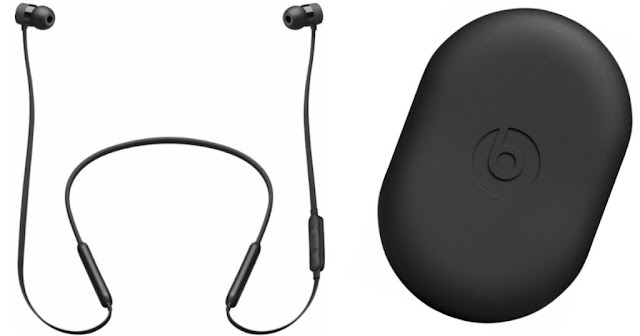 Head over to Best Buy where you can score these Beats by Dr. Dre urBeats³ Earphones for only $37.99 shipped (Retail $99.99). Even better, these earbuds include three free months of Apple Music! These Beats by Dr. Dre urBeats³ Earphones feature fine-tuned acoustic design to deliver an exceptional listening experience and an optimal ergonomic fit for all-day comfort.